Gather real-time data on conveyor belt usage in your agribusiness. 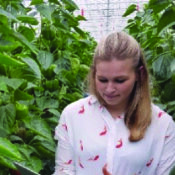 Developed with Dutch seed company Pop Vriend to monitor and optimise conveyor belt usage, this photoelectric sensor counts passing items in real-time at up to a meter distance. 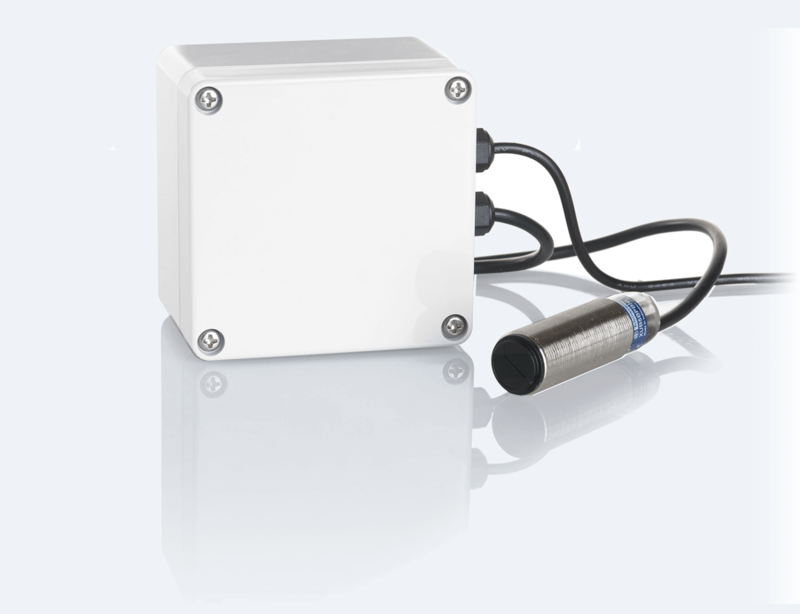 This sensor can detect and count transparent and reflective objects, and its visible, high power LED light compensates for dirt and makes alignment easy. This sensor detects and counts transparent and reflective objects through an optical lens. Its visible, high power LED light compensates for dirt.